A collection of assorted LightLeaks and colored FotoGlow elements with the addition of stains and paint splatter. 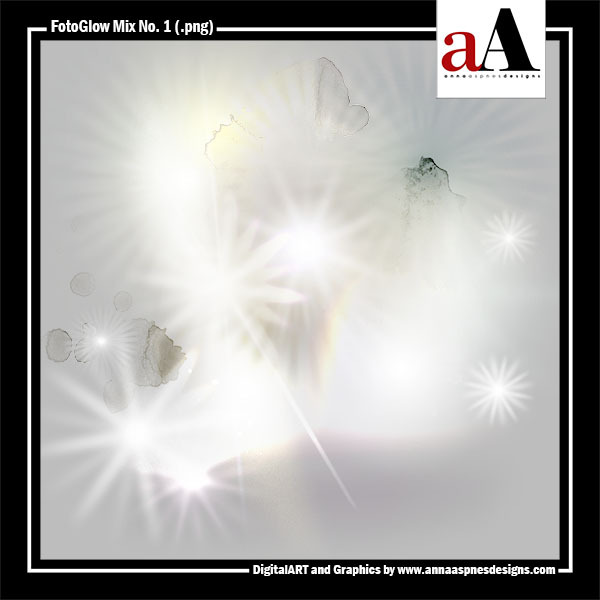 These light-enhancing elements are delivered in .png format and are designed to be used with the Blending Modes in Adobe Photoshop and Elements. 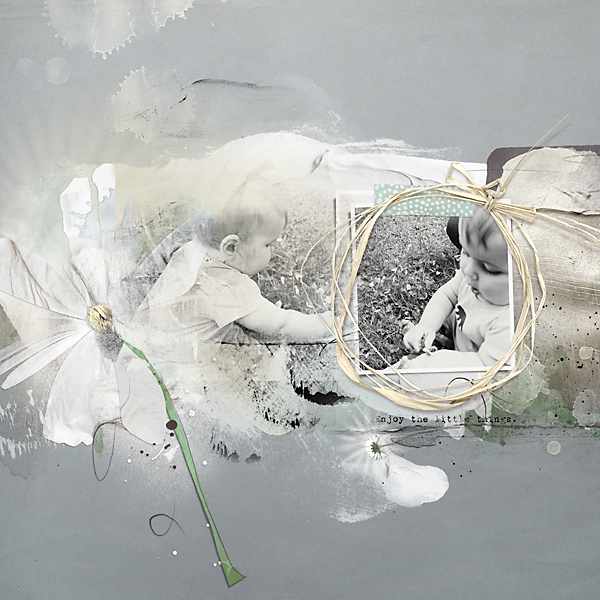 Layer the FotoGlow over a paper or layout and apply the Hard or Vivid Light Blending Modes to the layer for best results. Guidance on the use of my designs in Photoshop and Elements can be found in the Instructions for Use eBooklet which is available as a free download from the store and in the videos on the aA Youtube channel.